Empire Alpaca Assoc. 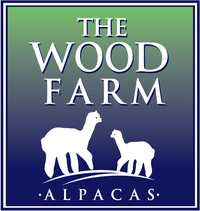 : The Wood Farm is a farm located in Franklin, Pennsylvania owned by Libby & Kevin Stover. Welcome to The Wood Farm. We’re a small farm located in rural Northwestern Pennsylvania with room to grow (Alpacas!). 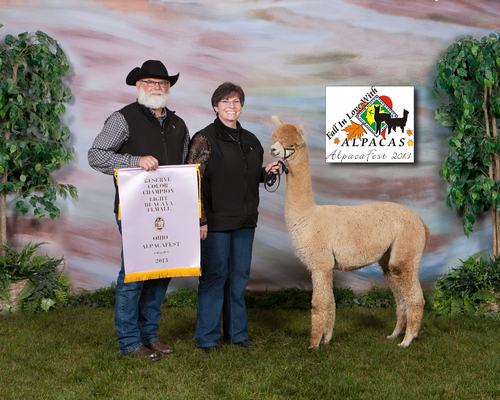 Our focus is on white, lights and fawn Peruvian/Accoyo bloodlines. 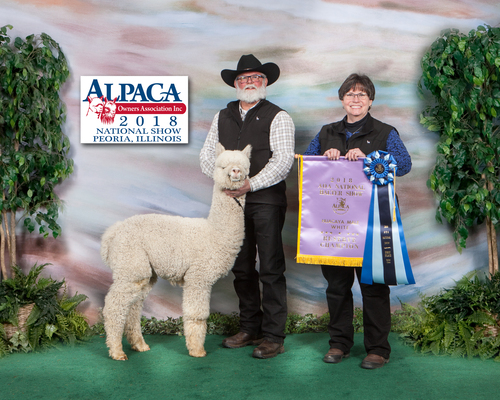 We’re enjoying the challenge of breeding quality Alpacas with excellent genetics and outstanding fleece. We're committed to breeding for excellence and continuing our education as we go. 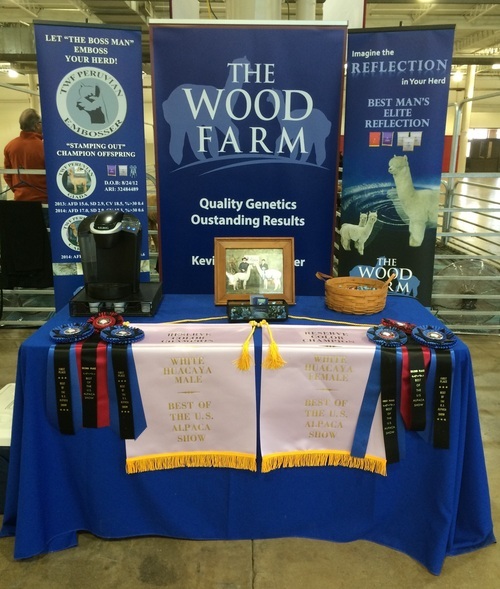 Our results in the show ring are a direct result of our commitment to produce quality offspring. Samples and histograms are available for all of our animals. If you’re looking to start your farm or to add quality genetics your herd, pay us a visit and see what we can do to help you. 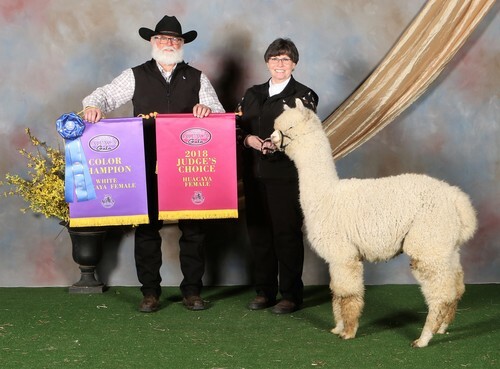 We look forward to any discussion that involves alpacas! Come back and check on our program……Better yet, join us! Let us put together package or provide an excellent foundation animal to improve your herd. Whether your looking for breedings, individual animals or a package, call us and we'll help you fill your needs. Can't wait for you to see our show string! Their genetics might be just what your herd needs. Look for the blue alpaca sign and stop over for a cup of coffee and friendship!